If you decide to change something in your living will or health care power of attorney, the best thing to do is create a new one. Once the new document is signed and dated in front of appropriate witnesses — and notarized, if necessary — it supersedes your old directive. Decade: When you start each new decade of your life. Death: When you experience the death of a loved one. Diagnosis: When you are diagnosed with a serious medical problem. Decline: When you experience a significant decline or deterioration from an existing health condition, especially when it diminishes your ability to live independently. Once your new document has been signed, make sure anyone with a copy of your old directive returns it to you so you can destroy it. Then distribute the new one. Take the time to discuss the changes with your doctor and your health care agent to be sure everyone is clear on what has changed. Make sure a copy of your revised advance directive gets filed in your medical records, especially if you're planning on entering an assisted living facility or nursing home. A growing number of states are creating medical registries in which you may record your directive so that it will be directly available to health care providers when needed. If you move to another state, check that your advance directives are still valid. 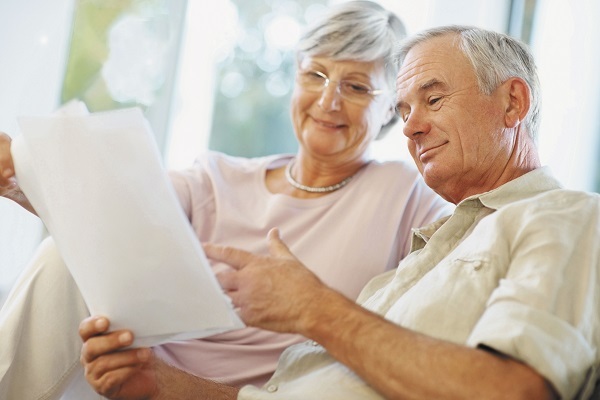 Although states may be legally required to honor any advance directive that clearly conveys your wishes, it's best to verify that your form meets the requirements specific to that state. For more advice on creating advance directive documents that reflect your values, beliefs, and preferences, buy Advance Care Planning, a Special Health Report from Harvard Medical School. Ask the doctor: I'm 75. Do I need a geriatrician?